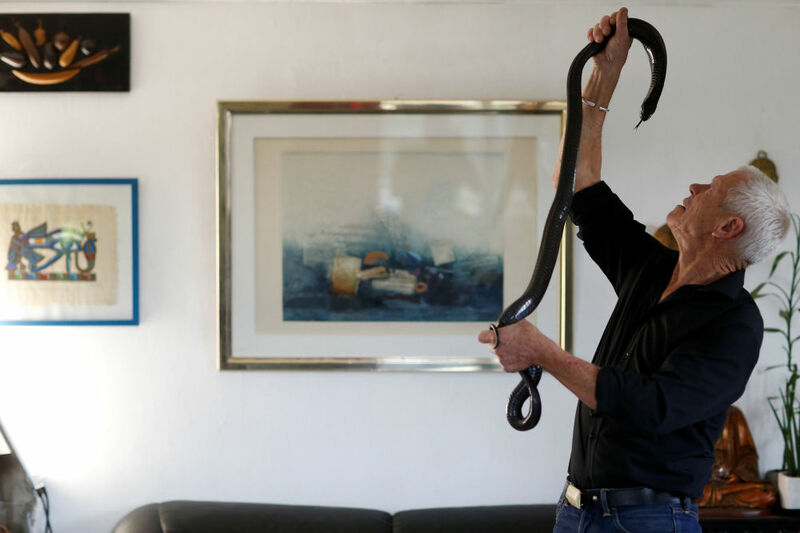 Philippe Gillet, 67 year-old Frenchman who lives with more than 400 reptiles and tamed alligators, looks at his black cobra in his living room in Coueron near Nantes, France September 19, 2018. Picture taken September 19, 2018. 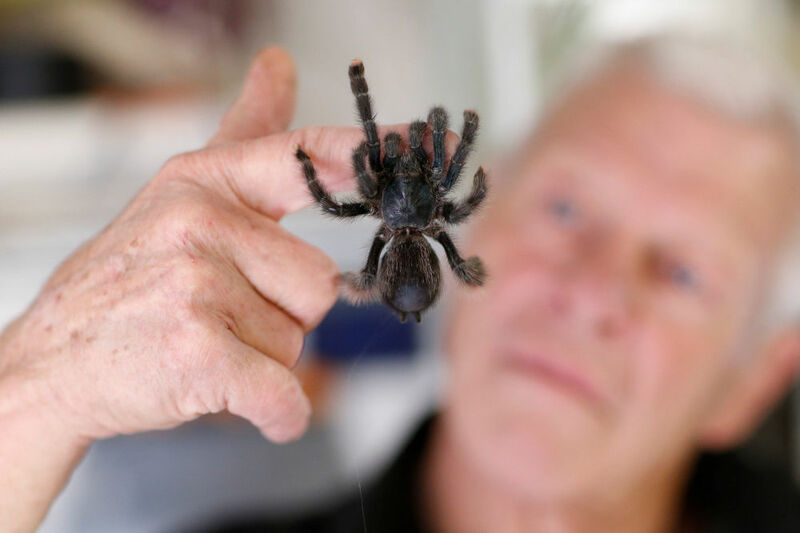 It took Philippe Gillet two decades to amass his impressive animal collection, which includes rattlesnakes, tarantulas, lizards and even alligators. 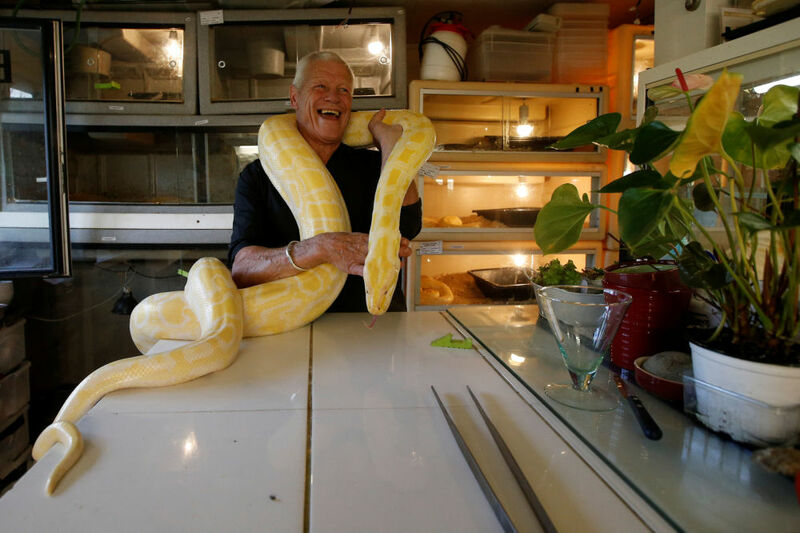 Most of the animals in Gillet’s care used to be pets that were either abandoned by their previous owners or donated to him. According to the Frenchman, the locals aren’t afraid of his charges and even regularly pop by for coffee.